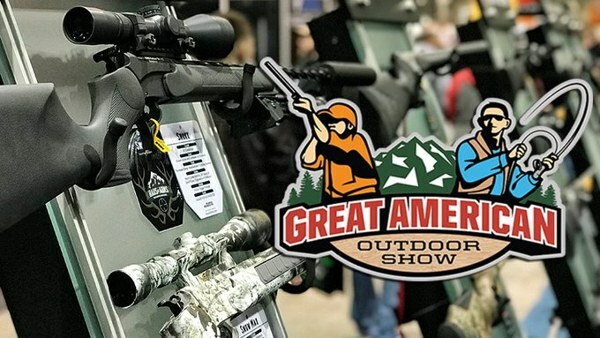 The NRA Great American Outdoor Show is underway right now in Harrisburg, Pennsylvania, continuing through Sunday, February 10. To promote the show the NRA is using social media. Here are some interesting Twitter Tweets about the Show from various NRA sources. 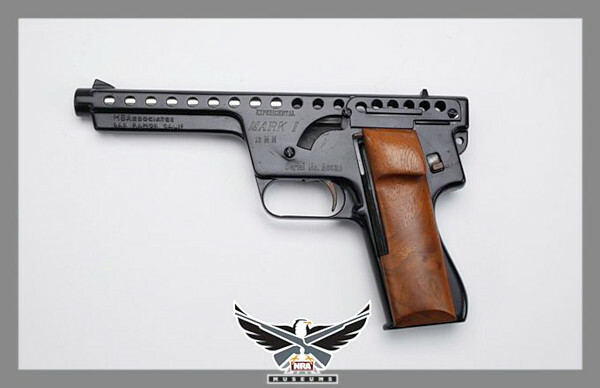 NRA Museum – Gyrojet Pistol. 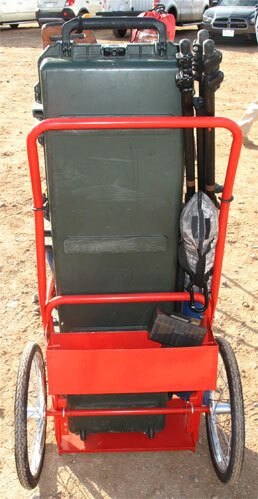 The NRA Museum took two rare Gyrojet “rocket ball” guns up to Harrisburg, PA for the traveling exhibit. 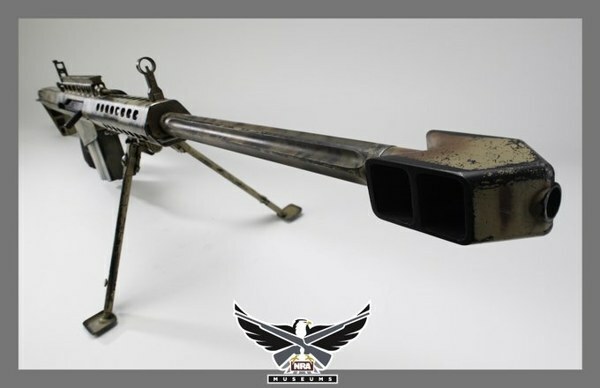 Below is the first, an experimental Mark I model. 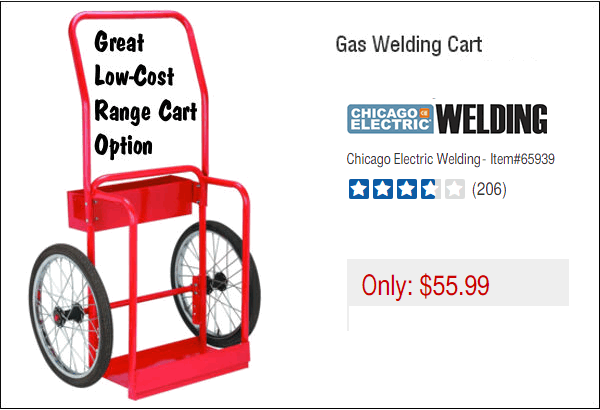 This does not use a conventional case, powder, and primer. Rather the projectile streams hot gases like a miniature rocket. NRA Museum — Colt Model 1851 Navy Revolver with Canteen Shoulder Stock. 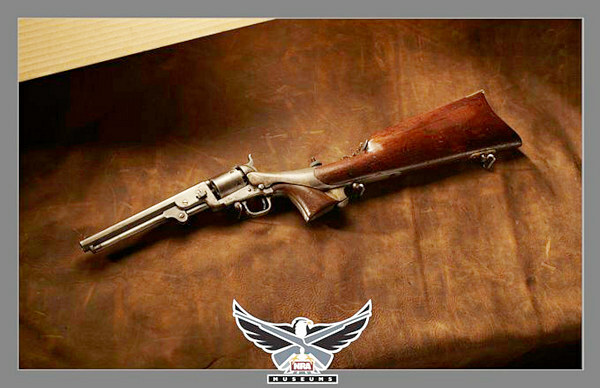 This circa 1857 percussion Colt features an innovation that then-Secretary of War Jefferson Davis had decided that his friend Sam Colt could produce. Gift of the Thurston Collection. 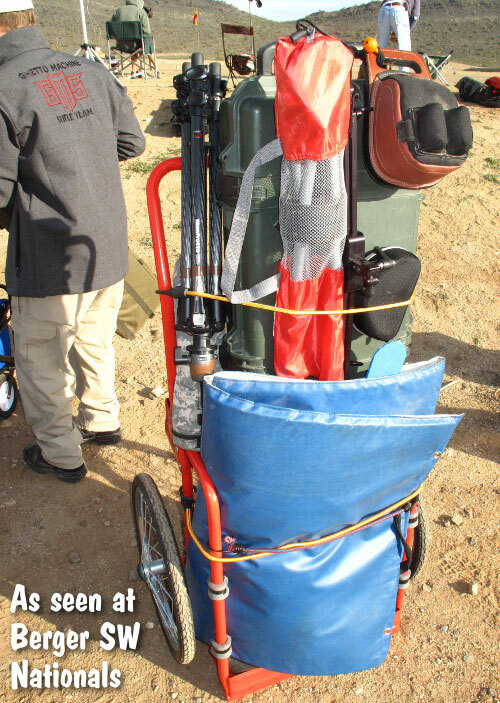 From Shooting Illustrated — Pack Rifles. Trekking into the woods? 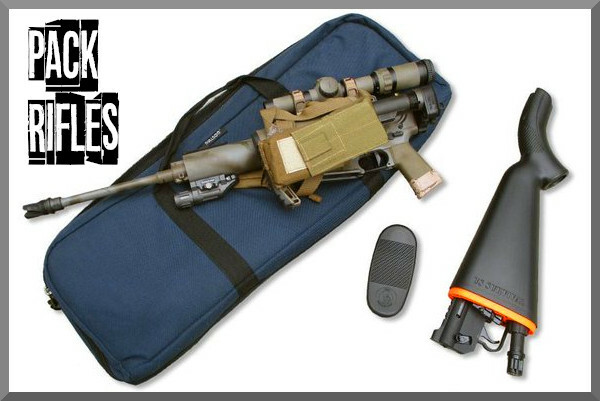 Make sure you’re prepared with one of today’s easily carried survival and self-defense packages. Shown is a side-folding AR15 variant plus a Henry AR-7 Survival Rifle, which stows action and barrel inside the buttstock. FULL Story Here. 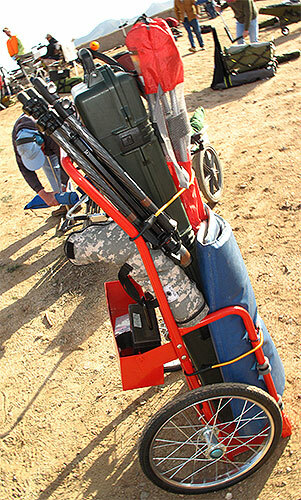 Share the post "Sweet Tweets from NRA’s Great American Outdoor Show"
CMP file photo from previous JROTC match. There’s a huge shooting match happening right now at the Rawhide Event Center in Chandler, Arizona. This is an important event because it showcases young competitors who will be the future of our sport. 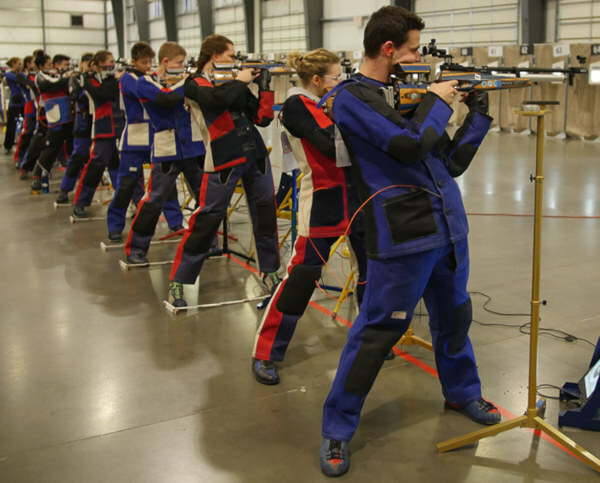 This week, February 7-9, 2019, hundreds of coaches, competitors, and spectators take part in the 2019 JROTC Western Regional Air Rifle Championships in Arizona. The three-position (3P) event showcases high school Junior ROTC athletes from around the country. 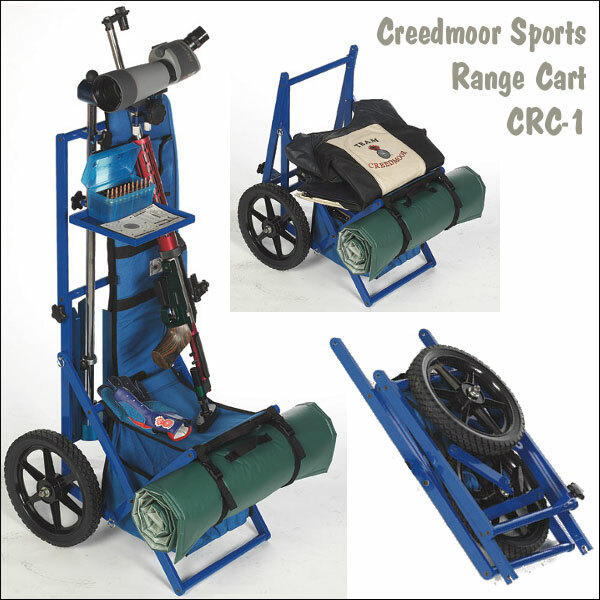 Competitors will use precision air rifles (similar to those used in the Olympics) as well as more conventional (and much less expensive) sporter air rifles in prone, standing, and kneeling. High-pressure air drives pellets at the state-of-the-art electronic targets. 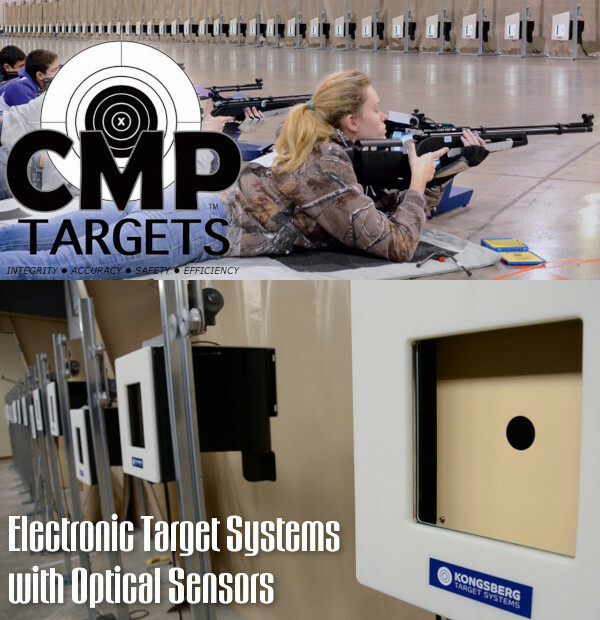 These LED equipped targets score the shots instantly using optical sensors. Shot locations and scores are then transmitted to monitors at each shooting station, with group results shown on overhead screens. 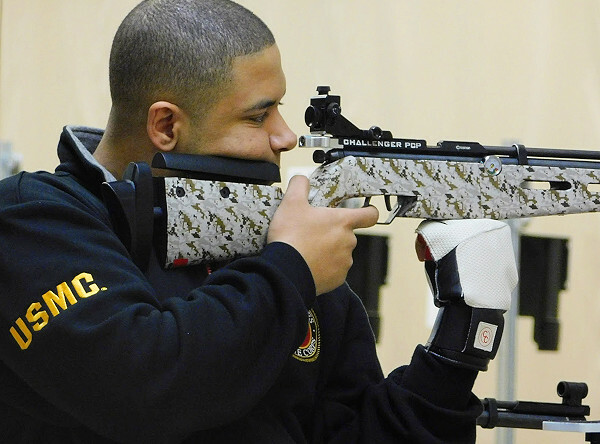 Along with this Arizona JROTC event, other Regional matches will be held at the CMP’s indoor air gun ranges in Anniston, Alabama, and Camp Perry, Ohio. Following the Regionals, the JROTC Nationals take place in Alabama in March, 2019. 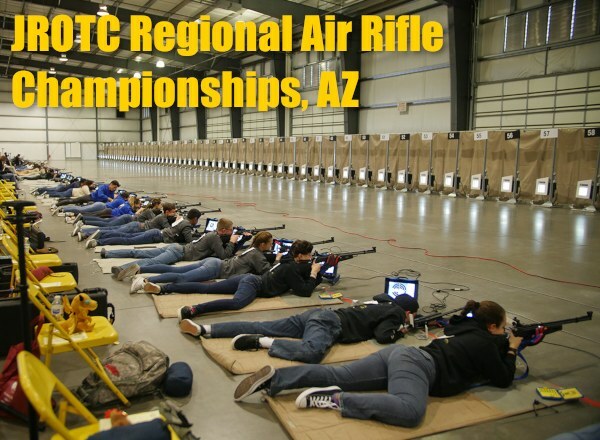 Share the post "Hundreds of Young Shooters Compete at JROTC Match in Arizona"